Well, well, well. 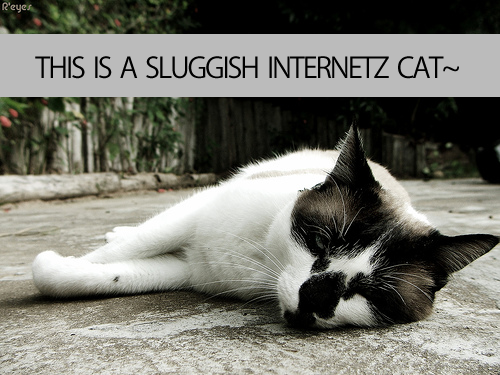 Updates seem to be not the in thing right now. Finally had a decent access to the internet after 3 days of erratic connection. I seem a bit surprised though when I opened my blogspot account, most of the blogs I follow haven't updated as well. I guess it's time to go out and experience the sun right now, eh? I am seriously going nuts at this very moment. Since the boyfriend frequents SM North Edsa, he told me the venue is really small, like a thousand people capacity only. And it makes me very anxious that I have no money on hand at this very moment and I feel like starting 3:00 pm later, tickets will be sold one by one. I just can't miss this! There's no excuse! 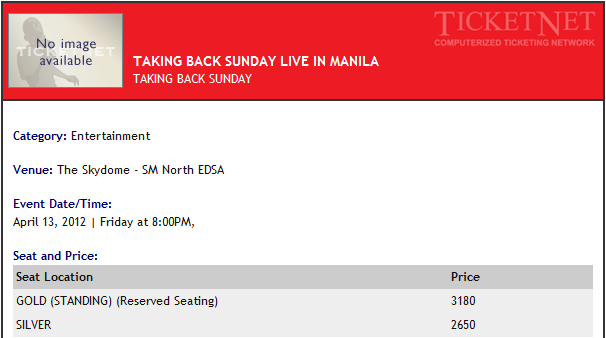 When you go to the band's website, you will see a "Buy Ticket" link that directs to Ticketnet but actually, there are no details yet--no schedule and no ticket prices. I will be within spitting distance from the band. One more thing to cross out of my bucket list. Update! Ticket prices and concert time are confirmed! 2. Just damn proud of myself for finally opening my own savings account! Hurrah! Can't believe I actually did that. But I think did empty my pockets after putting everything in that bank account. Hahaha. I forgot I needed money for the whole week AND FOR BUYING MY TICKET DAMN IT! You've probably heard this burger joint located in Tagaytay in one way or another. I always to go to Tagaytay to unwind since it's near Cavite and passed by this place a couple of times but never really got the chance to eat here. 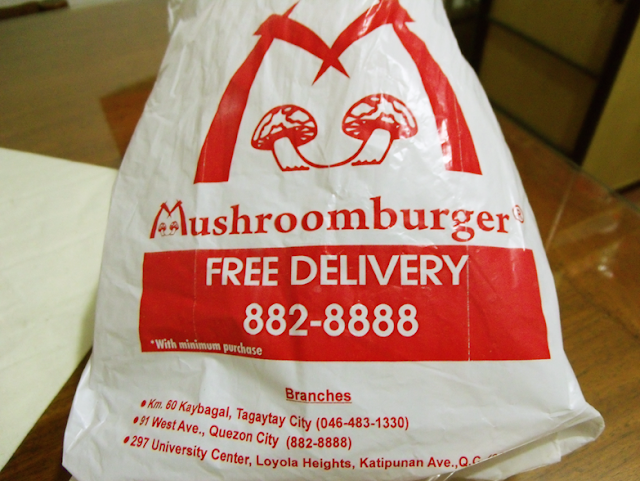 Luckily, my dad went there and brought some home last Saturday. The burger was quite big. Bigger or about the the size of the quarter pounder from McDonald's. 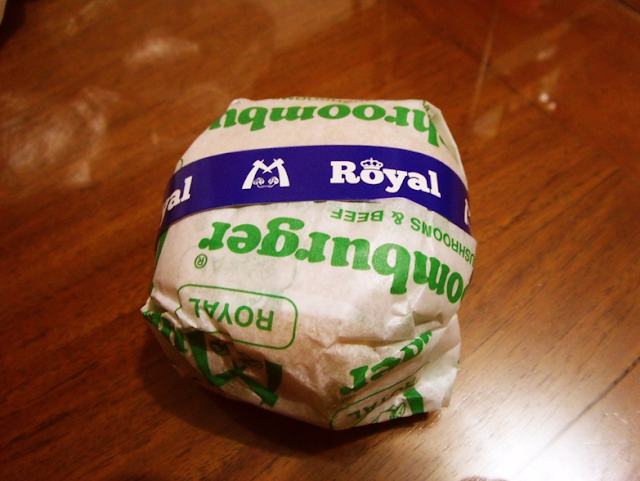 Royal Burger. 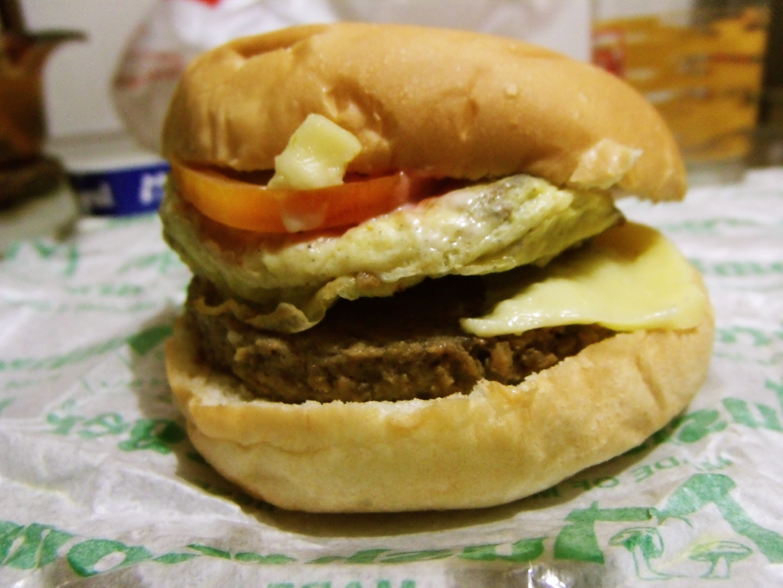 Tomato, scrambled egg, cheese, beef patty with mushroom. The burger tasted okay, it tasted good. But nothing too striking about it. I think when you actually eat the burger at their resto in Tagaytay, maybe it will add to the better eating or should I say dining experience. If you take away the cool climate and the scenery of Tagaytay, this specific burger turns mediocre. 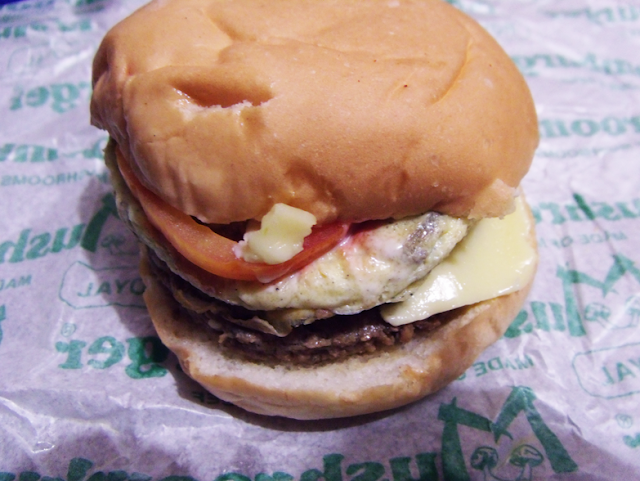 But I'm not actually basing everything in this one particular burger. Still looking forward to going there and experiencing their best sellers when I have the time.